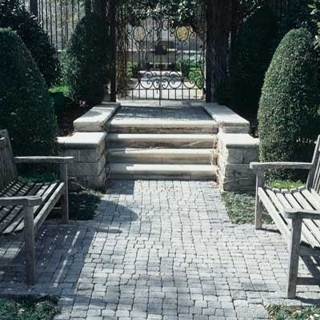 Emerald Landscape Supply is a customer focused supplier of quality landscaping materials. Our mission is to provide our customers with superior quality, value and service. We have listed a number of our most popular products below for your convenience and we urge you to visit us at 38 Hedges Pond Rd. in Plymouth, MA, or call us at (508) 888-8828. Click here for answers to frequently asked questions about pavers!